Exclusively available from the Store, discover the Premium Edition. A set of Postcards: get a unique souvenir of each places visited in the game and get a nice view of all the battle stages. 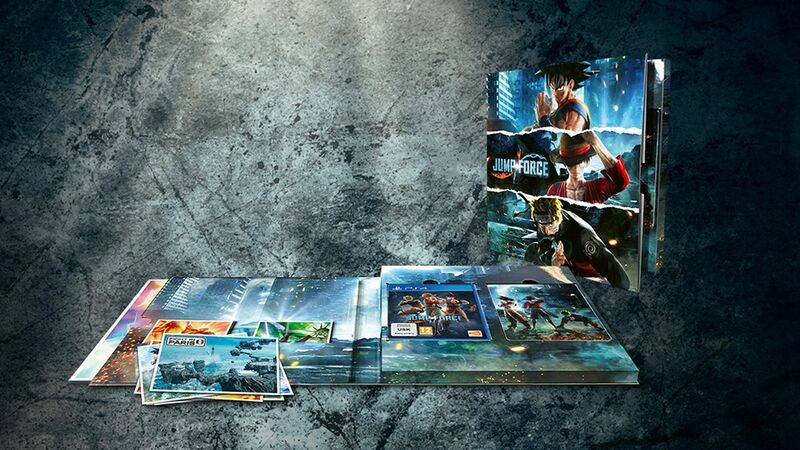 This collectible edition comes in an epic format to celebrate the 50th Anniversary of the famous Weekly Jump Magazine. 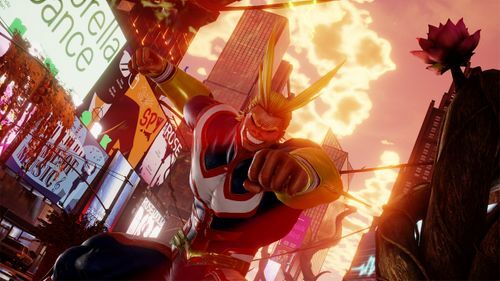 Unique setting, merging Jump World and Real World. What could the origins of such chaos be? 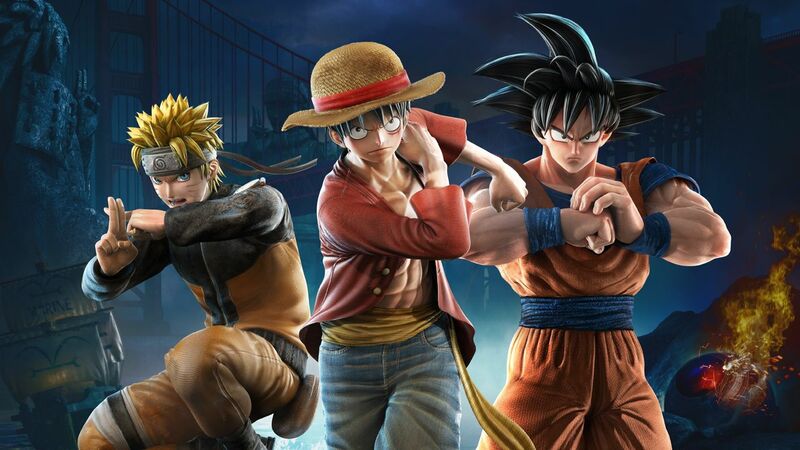 The Jump Force, an alliance of the most powerful Manga heroes from Dragon Ball, One Piece, Naruto and many more. 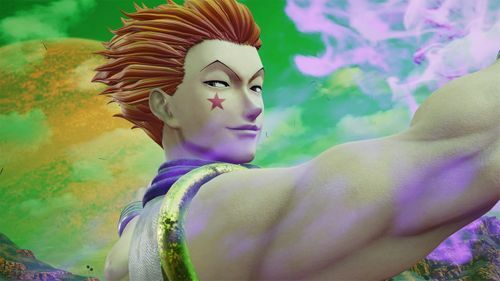 High-end realistic graphics and design bringing Manga characters to life like never-before. An extensive online experience: create your own avatar and interact with other players in the Online Lobby. 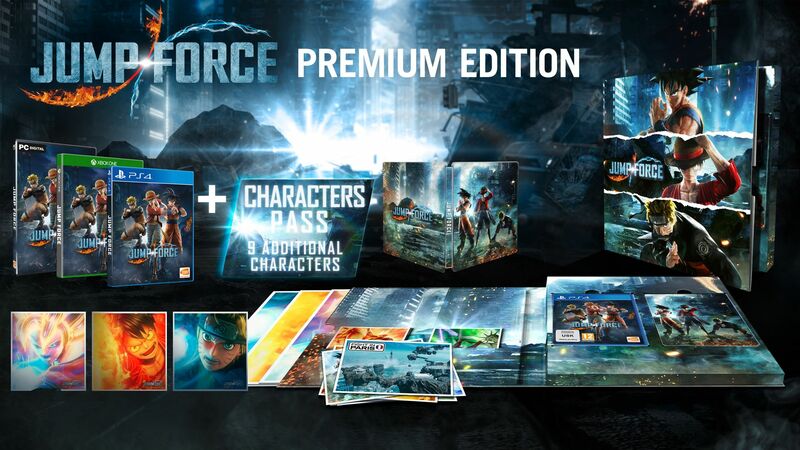 Ready to join the fight with this exclusive Premium Edition? Fight for your Clan! 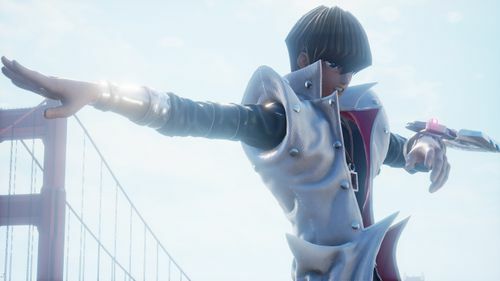 The VERTEX online event starts today in JUMP FORCE!